The N.C. Chronicles. 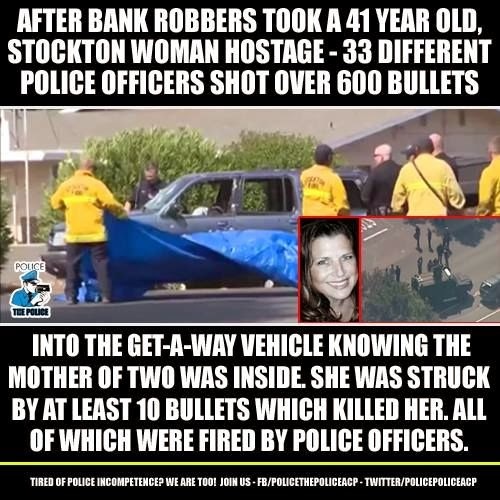 : Innocent mother of 2, mentally ill man with a "pocket knife" murdered by police. Innocent mother of 2, mentally ill man with a "pocket knife" murdered by police. What 'If" this was your loved one? and where do YOU draw the line? This is what happens when we give to much power to the elite..Money replaces life as the primary reason of protection of society. They couldn't taze him, or shoot him in the leg? When did it become stop or I'll shoot, to stop or I'll kill you? 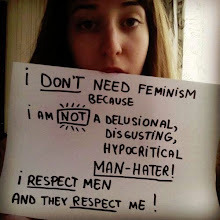 and they think this society can survive under theses rules?? ?